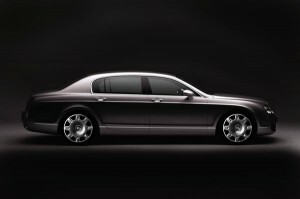 Civilised chauffeur services are leading the field in chauffeur driven London limousine hire. We specialise in corporate events and private chauffeur driven London limo hire for many sectors including music & media. 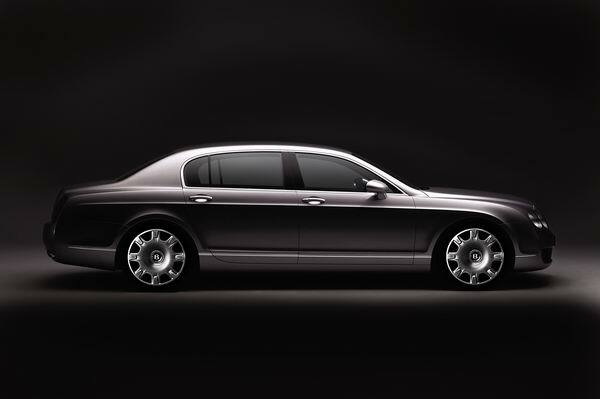 Our chauffeur driven limousine rental services are based in Central London covering the whole of the UK. Civilised chauffeur service is able to offer you the very best chauffeur driven London limousine hire service, integrated corporate travel and human logistics solution for you and your company’s personnel. We offer professional London limo hire chauffeur service for evening hires such as restaurants, concerts, theatres, ballet and opera. At Civilised chauffeur driven London limo hire we pride ourselves in our punctuality, reliability and providing the best customer service to ensure our clients use us again and again. We are dedicated to meeting all clients’ transport requirements and believe this is paramount.The quality of our London limousine hire team ensures a response that is always friendly, efficient and discreet. Ready to help and assist you in any way they can to make sure that the planning and execution of your journey takes place without a hitch. We can also offer CPS bodyguards trained in all defense techniques & personal protection. Licensed and registered with the SIA. If you are looking for a professional safe & punctual chauffeur car and driver who is willing to go the extra mile then call Civilised chauffeur services to help you arrive in style. For more information please click on the Request Info link on the left or call 0207 7387788 ext 5107.